I Will Always Be A Rebel Girl! Remember when you were a teenager and your mother told you that you were just going through a phase? 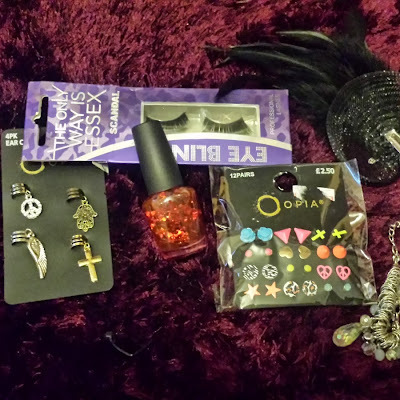 Much to my mothers distress I never did grow out of this 'phase' but really how bad a thing is that? From a young age I looked up to strong women who were not scared to say what was on their mind. 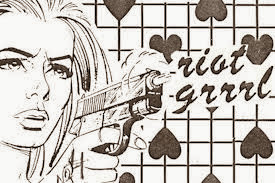 Riot Grrrl was an underground feminist punk movement in the early 90s. I dragged my Dr Marten clad feet to school and constantly got told off for my ripped tights and scruffy hair but I just dragged off my patch ridden army bag and listened to my walkman. Blasting away the scream angst ridden vocals of women who cared about other women, who was angry about the issues we all face all the time and really say nothing about, women who just picked up an instrument and got on a stage. This world opened my eyes to a world where women can be anything they want to be! Fast forward to now still in my boots (not the same pair thank god) and I get an email that Vivid have a show on dedicated to Riot grrrl. 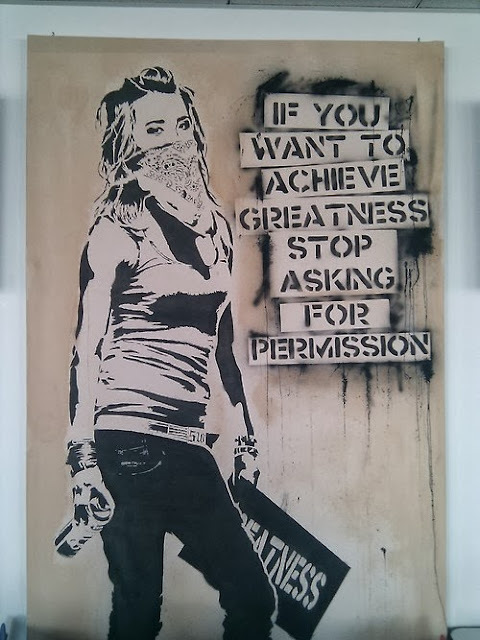 Rebel Girl is on till Sunday and I suggest you go check it out if you have the chance. A celebration of a movement that lives on in many girls hearts. I couldn't miss out on this one. 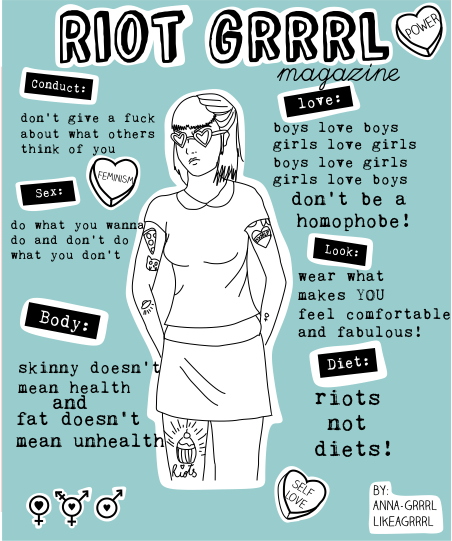 Everyone knows that Bikini Kill were practically the queens of Riot Grrrl. 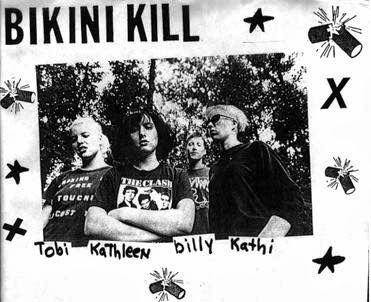 Which is truly reflected in the film It changed My Life:Bikini Kill in the UK by Lucy Thane. This film sums up my teenage life. Filled with young girls filled with inspiration and passion from finally finding women that they can look up to. 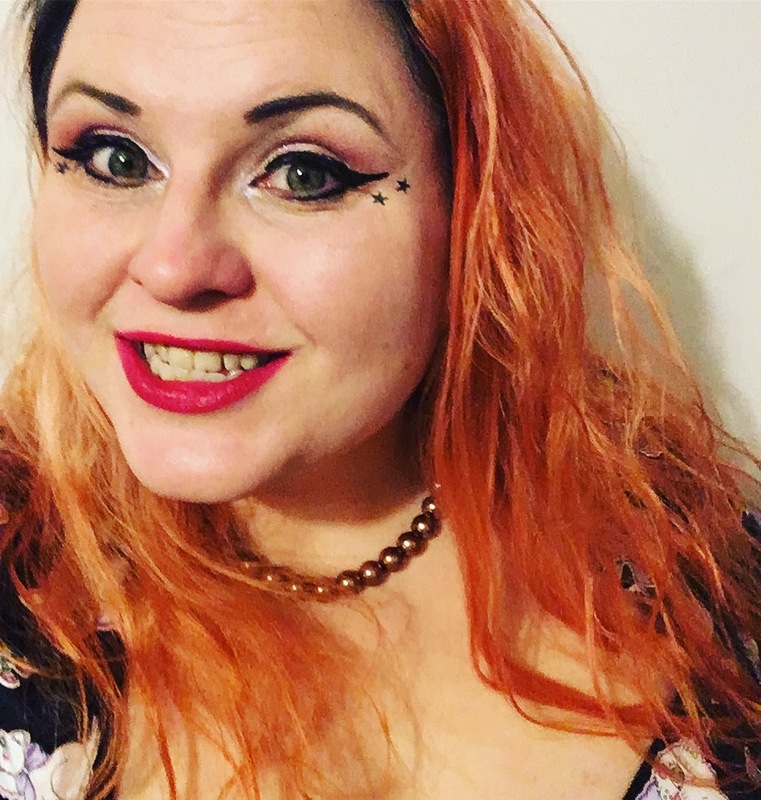 One rightly pointed out that through Riot Grrrl she had been introduced to amazing authors she never would have even heard of let alone read their works. 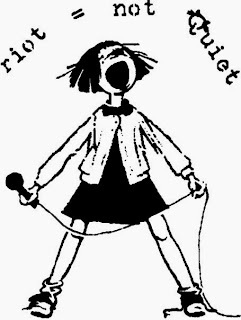 This just shows that Riot Grrrl was a movement not just a music scene. Girls speak of the belonging they felt when they listened to Huggy Bear, Bikini kill, Babes in Toyland and how it helped them to accept themselves. 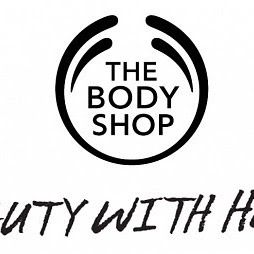 How beautiful is it to hear another woman say that she no longer hated herself? That Riot Grrrl was a catalysis to help her get to the right place and if it only does that for women then how can it ever be wrong. This film really captures the passion created and fire of inspiration created. Another piece in the show that I loved was the beautifully unique Riot Grrrl Alchemy film By Jennifer west. A lost art of working with real film. Jennifer West takes 16mm black and white and colour film footage of her and a friend having a food fight and makes it unrecogniseable by dancing on it, smearing it with cherry tomatoes, cinnamon, candy bars and more to display a beautiful image. She was inspired by the lyrics of Bikini Kill , Le Tigre, and Sleater Kinney. 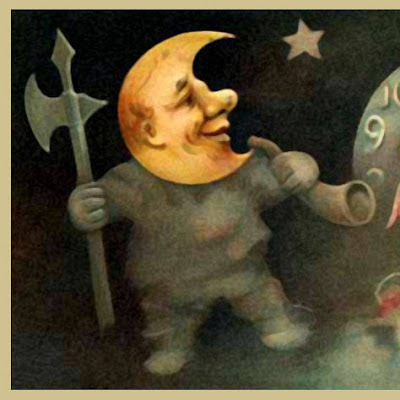 The imagery from this piece is fascinating I could have watched it over and over. I will be keeping an eye out for more of her work. There is even a chance to have a look through some Fanzines! If you do not know what a fanzine is keep track of my posts as I have one coming up about them. Tonight there is a talk from Cazz Blase which sadly I can't make it to but I imagine will be both awesome and nostalgic. Just because the riot grrrl scene is no longer as big as it once was doesn't mean it is dead. 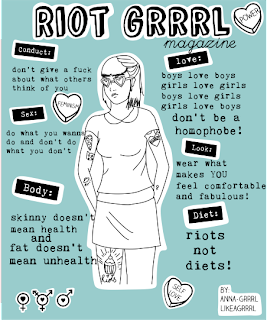 For as long as there are inspirational, outspoken, proactive women there will always be a place for riot Grrl.